Who said that baby products cannot be skincare products? 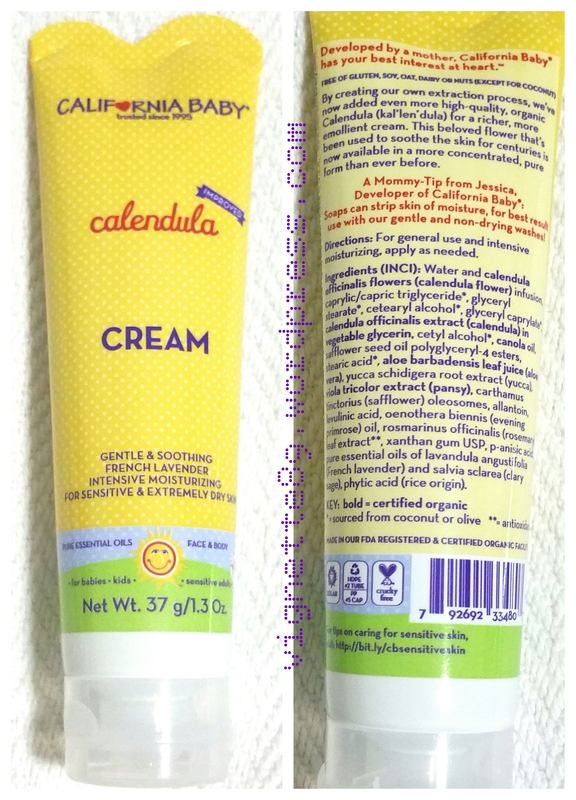 I came across California Baby’s Calendula Cream (and several of its products) after learning from my sister how effective it has been in bringing down mosquito bites and mild cuts in children. Recently, there was a sale on Pupsik Studio, so I bought the item to give it a try. I bought this little tube when I had a sudden bout of outbreaks due to lack of sleep. My chin was red and inflammed with pimples and acne. After reading about how people with eczema and sensitive skin had experienced positive effects of this drug, I decided to give this a try on my skin. This product is “excellent for use on general diaper area and may be used on face and body for extra-dry or sensitive skin. Botanically based, our light and fluffy Calendula Cream contains the ingredient of Calendula, which has been used to soothe the skin for centuries. California Baby® Calendula Cream offers deep hydration, absorbs completely, and leaves skin feeling satiny smooth. Use daily for everyday protection and especially when the air is dry and baby’s skin needs relief. The entire family can benefit from this soothing, multipurpose cream.” The benefits of this product are: “(1) Contains organic and sustainably grown ingredients; (2) Calendula officinalis is the common pot marigold and is well known for its soothing properties; (3) May be used around the diaper area; (4) it is “Hypo-allergenic”; and (5) it has “Light and fluffy consistency” ” – from the California Baby website. There have been many reviews about this Calendula cream, and how it had made a difference to parents who want to use organic products on their babies and children, and to those who suffer from eczema and acne. Calendula helps to sooth and calm irritated skin rather effectively. Suffered a mosquito bite? Slather this on! The website stated that “The calendula cream is perfect when the skin is irritated and is also a terrific cream to use around the delicate eye area. Especially appreciated when soothing & healing are needed. Reach for this cream when your skin is especially dry or need TLC.” I haven‘t used it around my eye area (but close enough!) but I DID use it on my ENTIRE face! My observations? The cream is light so it does not feel greasy at first (fact is, given my oily T-zone, it will feel greasy in a couple of hours!). I suffered from a bad bout of acne and pimple outbreak around my chin area (which has been clear for a long time) recently due to lack of good quality sleep and was quite anxious over the redness on my chin area. 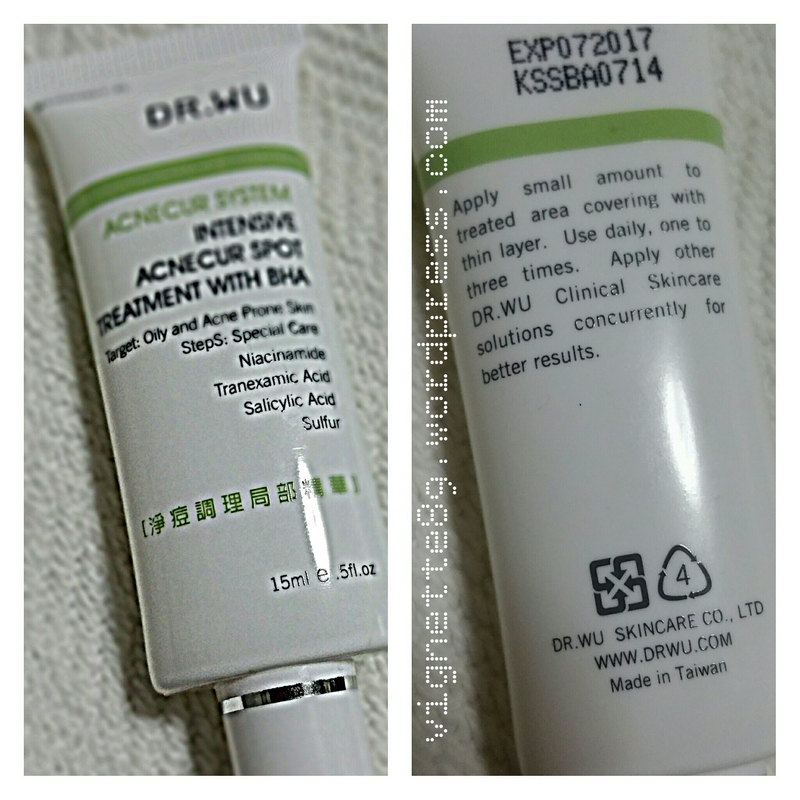 I slathered this over the painful and reddish area, and it brought down the redness in 2-3 days! It also calmed down the early onset of acne overnight! Importantly, my skin also felt more hydrated after I started using this Calendula Cream because when I wash my face with amino acid based cleansers like Senka Perfect Whip, it does feel dry on the surface but after I started using this, not anymore! I also dont feel the tightness / dryness on my T-zone (I always say that I have dry skin surface but oily inner layers of the skin) when I enter air-conditioned office. However, I must clarify that the product did not improve or help to balance my oily T-zone after I’ve used it for 1 week. Naturally so, because it is not a beauty product that has been enhanced to achieve such effects. Its a multi-purpose balm! I will continue to use this cream, simply because its hydrating, doesn’t break me out and helps me address my red and inflammed acne. It is organic so I am not afraid of using more of it. It does not contain sulfates, phalates or harmful chemicals (from the ingredient list) and it seems to be very popular with children who suffer multiple allergies. Will I top this up? Yes! Just that when I do use this, I will have to remember to apply my sunscreen over it because this cream does not come with SPF. California Baby has a separate product which is a sunscreen, and that is popular as well. I may just try it too! I ordered mine online, via Pupsik Studio in Singapore. Delivery was fast and customer service is good. 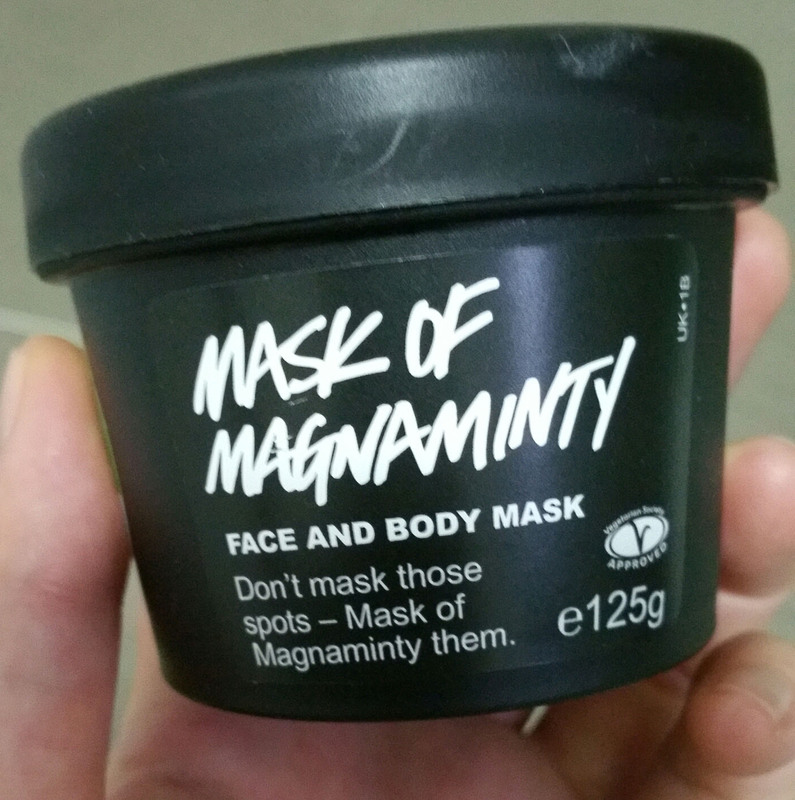 You can also buy it off Watsons in Singapore at the usual retail price at about S$30+ per 2oz tub. Alternatively, you can visit California Baby’s official website to purchase the products.